Why would a party girl make him a party to murder? When Ben Gates took the job guarding the presents at a ritzy upper-class wedding, he thought it would be a simple assignment: stand around, look tough, and make sure none of the bridesmaids walk off with the jewelry. 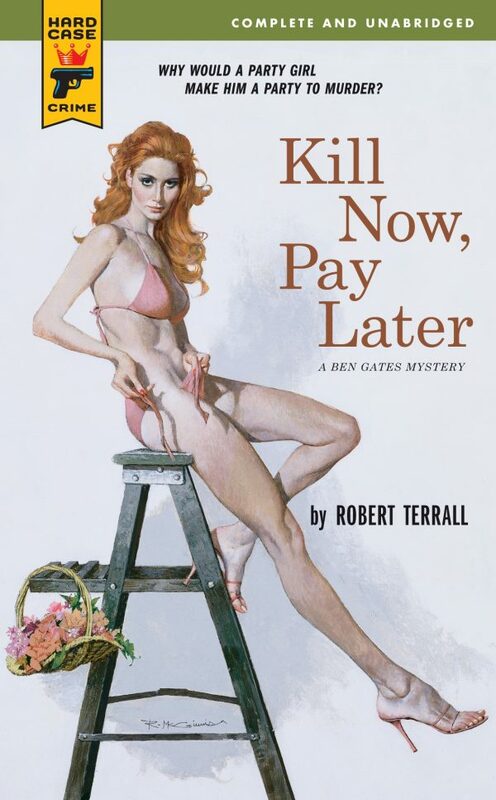 A reprint of this book, with a new cover by the same artist, Robert McGinnis.